gallamore west: Getting Ready for Valentine's Day! Do you love Valentine's Day like I do? I posted this picture of some of my favorite Valentine's Day things I picked up recently in the Dollar Spot at Target on Instagram and it was a hit. 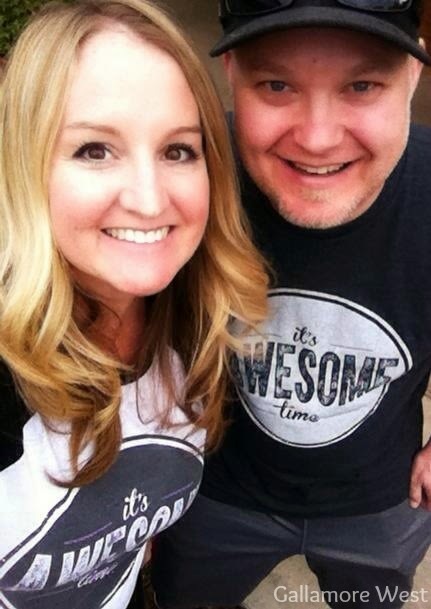 I'm in love with our It's Awesome Time shirts from The Printed Palette! 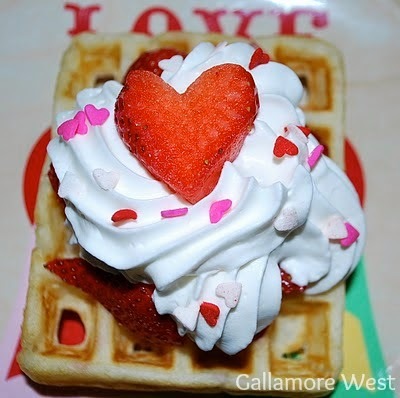 So, as I start decorating and crafting away here for Valentine's Day this week I'm taking a look back at some of my favorite Valentine's Day posts from Gallamore West. I hope you find something here that inspires you to get your Valentine's Day baking and/or crafting going. And I can't wait until next week when I'm sharing a sweet little Valentine's idea that you can give to others, along with my new Valentine's Day crafts and baking ideas for this year! 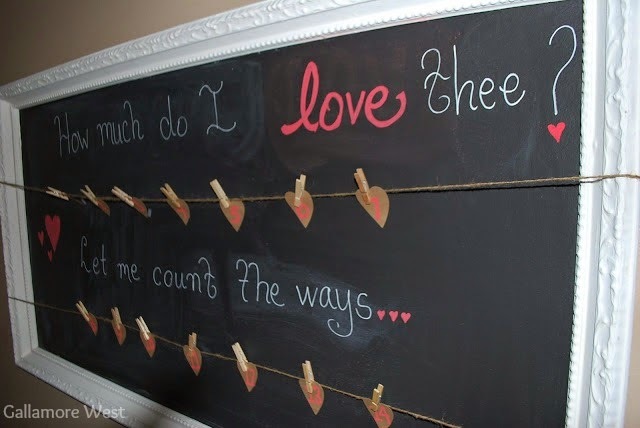 This post is filled with fun Valentine's Day ideas! 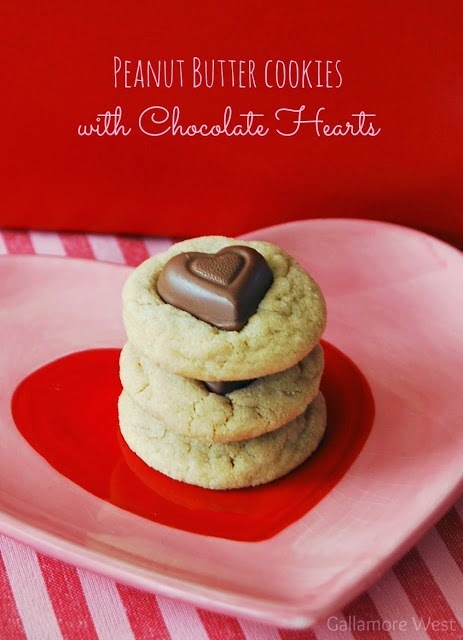 And these Peanut Butter Cookies with Chocolate Peanut Butter hearts are my very favorite! And if you're up for a whole 14 days of love countdown like I do with my kids, you'll love this post! 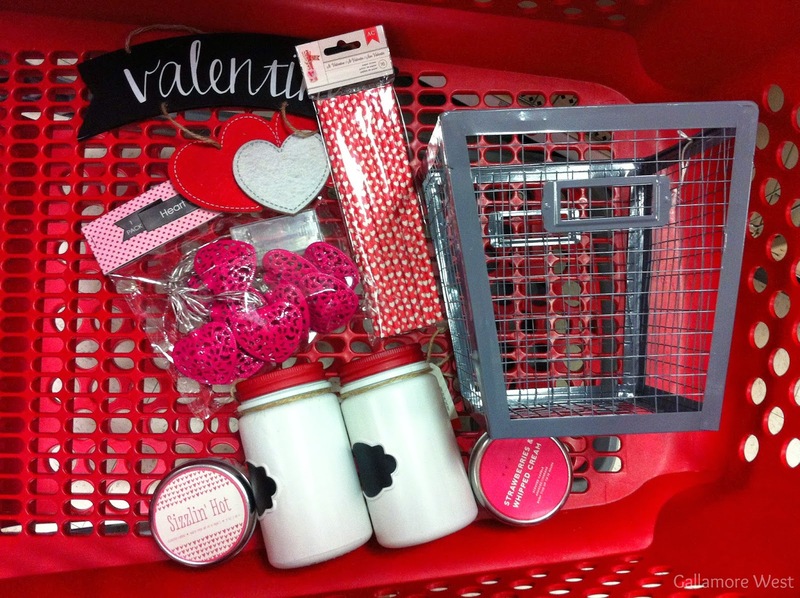 And lastly... want to decorate for Valentine's Day? 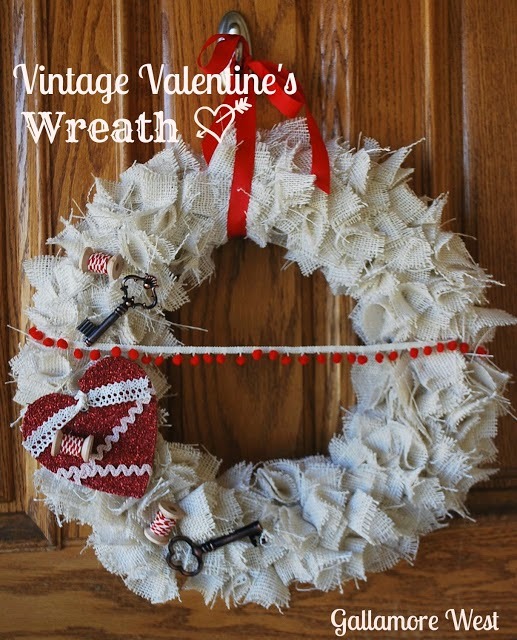 Here's a fun wreath idea for you.